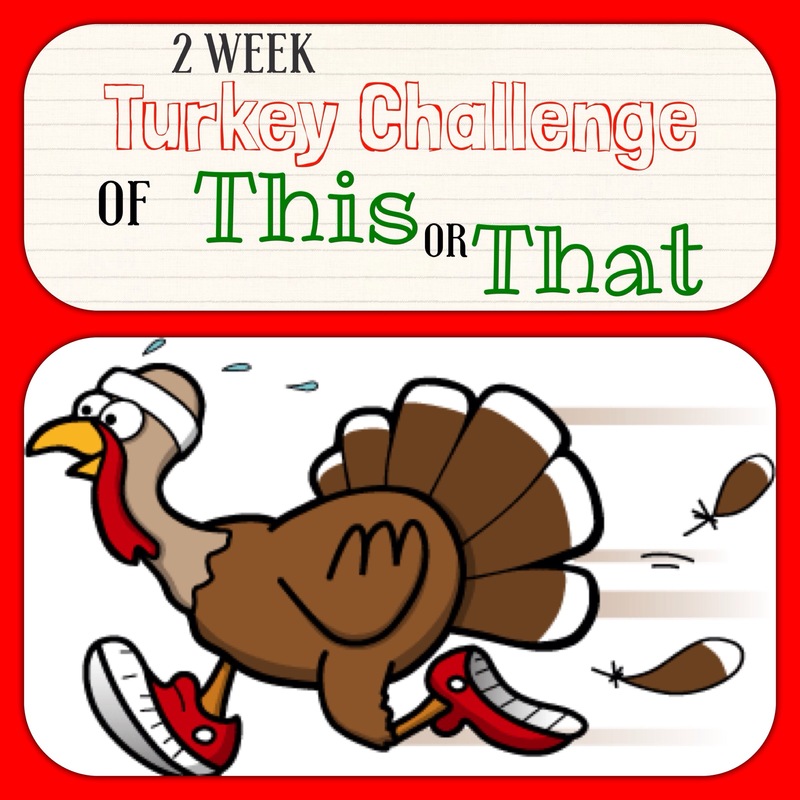 We are 1 week into this challenge! That means we are half way there!! Keep it up! Finish until the end. Only 1 more week. That is not long at all! Make yourself proud and stay consistent. You can do it! Here is what we have for Day 7, check it out. Be sure to comment when you complete Day 7 about which one you picked and how it went. 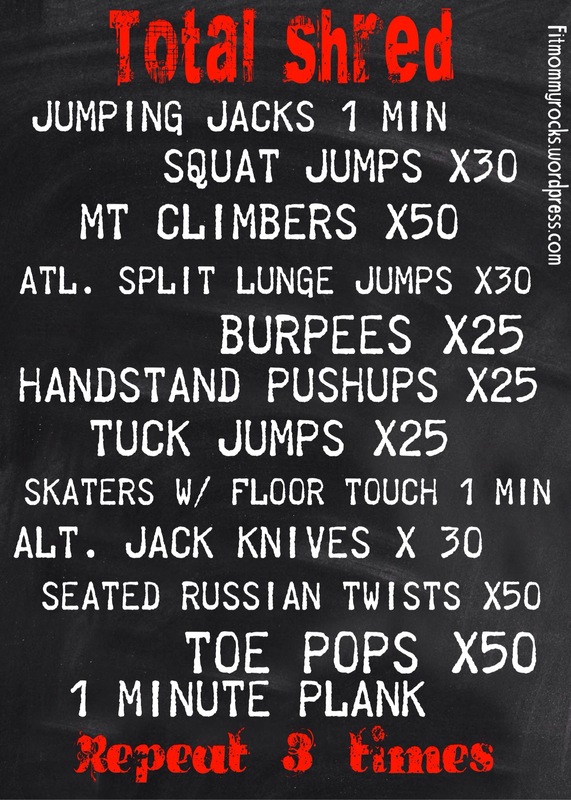 If you are a follower of the Fit Mommy blog then you may have seen this workout. Not feeling such an intense workout? How about a good ab burn?? We did Day 7 earlier in this challenge, how about we give Day 17 a try! I went with day 17 of the 30 day ab challenge. It reminded me I wanted to keep working on my abs after the 30 day challenge was over.